Are your locks invalidating your home insurance? 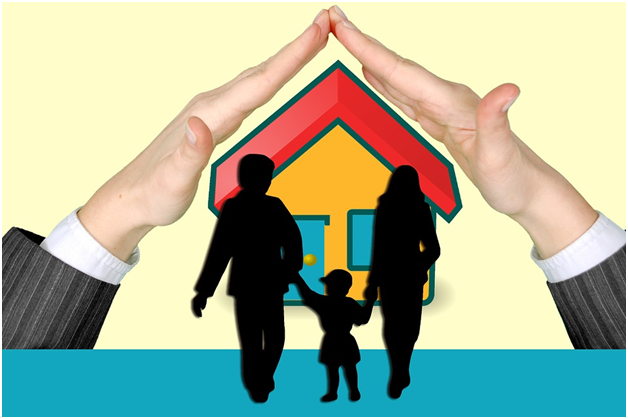 Having comprehensive home insurance allows many homeowners to sleep well at night, especially while they’re away from home. However, if your locks are substandard, you will pay more for your policy. If you don’t have the locks specified in your policy and something does go wrong, you may find you are unable to make a claim. Most people don’t know what locks they have on their doors. The locks came with the product, they look good and seem to do the job, and that’s enough. However, they could be letting you down in one of two ways. First, if your insurance agent came and inspected your house before giving you an insurance quote, they may have quoted a price based on your current locks. 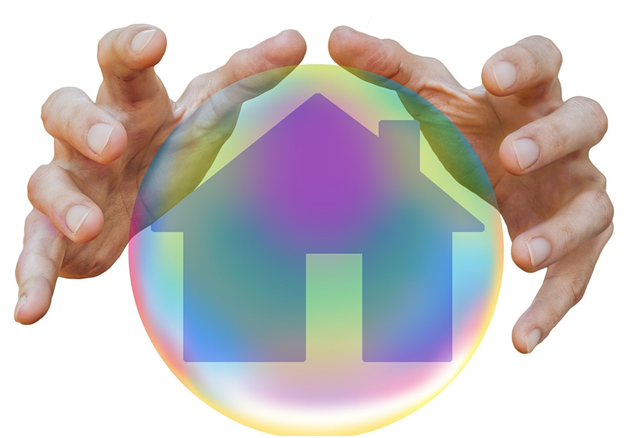 Many policies offer big reductions to customers who ensure their homes are well secured. However, for an agent working on commission, it’s not in his or her interest to make you aware of ways to reduce your premiums. Essentially, you could be paying hundreds of pounds a year more to be insured with substandard locks that could easily be replaced by a professional such as this Doncaster Locksmith. On the flipside, you may have purchased insurance online and filled out a self-assessment form to get your policy. In this case, the locks they expect you to have, detailed somewhere on the eighth page, need to be in place. Most insurers require the insured home’s door to have a minimum of a five-lever mortice lock. Some even insist on the five-lever lock meeting all the points outlined in the BS3621 security specifications standard. While a good Doncaster Locksmith will be able to tell quickly if a lock in place meets these standards, for the average homeowner, this is a tremendous task. These specifications might seem to be in place specifically to trip up policy owners, but they’re not. A three-lever lock looks robust, but the level of skill needed to pick it and gain entry is relatively low. A common burglar can acquire this skill with just few hours of practice. In the end, whether it’s ensuring your home security or your policy’s coverage, it’s better to be safe than sorry. ← Why have plants in your office?